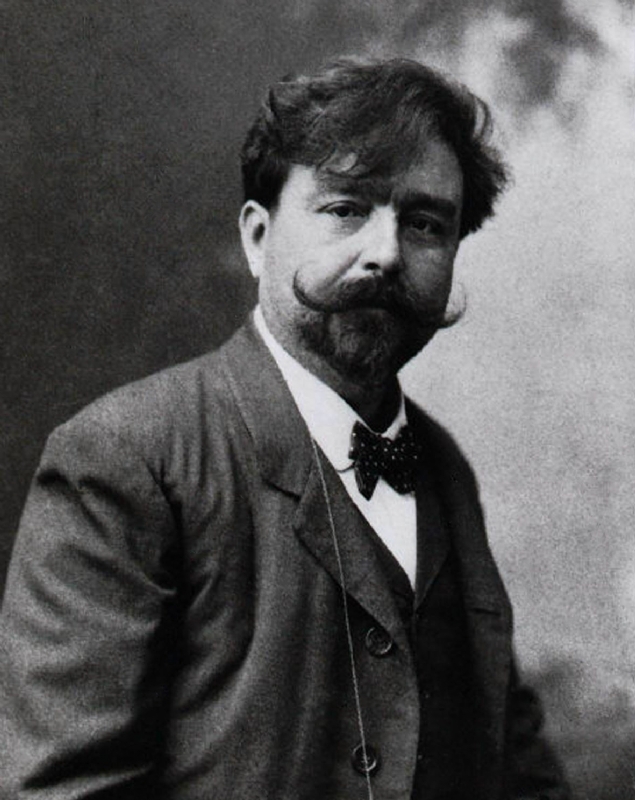 Isaac Albeniz (born as Isaac Manuel Francisco Albéniz y Pascual in Camprodon, province of Girona) was a famous Musician from Spain, who lived between May 29, 1860 and May 18, 1909. He became 48 years old. Isaac Manuel Francisco Albéniz was a Spanish composer and pianist. He appeared already at the age of four years as a child prodigy on the piano. Stack as a child from home and lived on to hold concerts, he settled in Leipzig and began studying music including by Liszt. Settled later in Barcelona. His last public appearance was in 1893, then he settled in Paris, and sacrificed himself now entirely to composition. Besides his numerous piano works, he wrote five operas, three operettas, a handful of orchestral pieces and a dozen songs. None of them are anything special, he is remembered only for his piano works. He is born under the zodiac gemini, who is known for Communication, Indecision, Inquisitive, Intelligent, Changeable. Our collection contains 1 quotes who is written / told by Isaac.